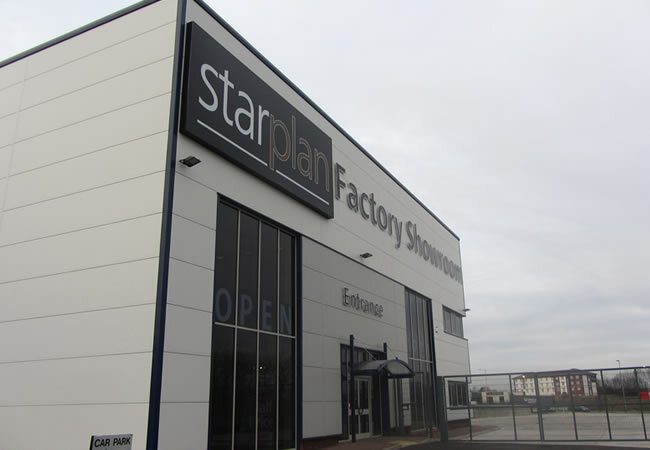 Adept were appointed on a design and build basis to assist in the construction of a new warehouse and showroom for Starplan Furniture. 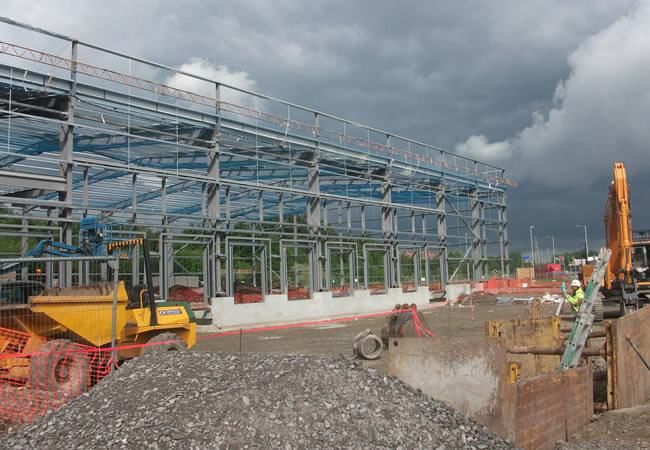 The scope of services included substructure, superstructure, external works and drainage design. The site was purchased from the Homes and Communities Agency and was previously used as a car park for the M62 Burtonwood motorway services; prior to that, the site was part of the Burtonwood airbase. The scheme was completed in September 2011. Initial reports suggested vibro treatment was likely but after further intrusive investigations, Adept determined that a more traditional pad and strip footing solution could be adopted for the building. 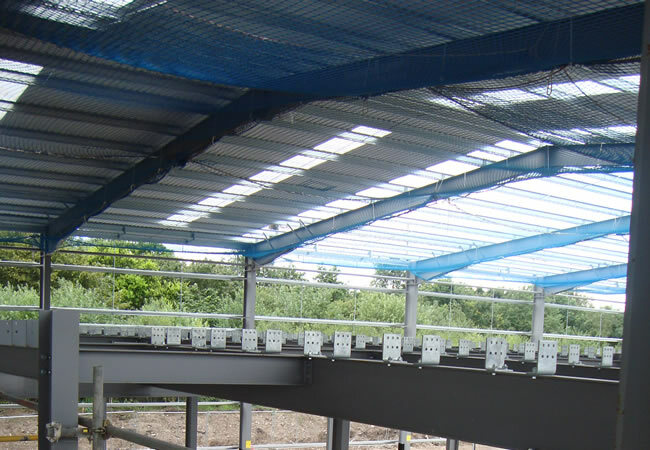 The new building was of single storey steel portal framed construction with an internal mezzanine floor supported by a steel grillage; the ground floor for the building was steel fibre reinforced. Considering the historical use of the site the local authority environmental health team were involved during the design and specification of the scheme and we successfully obtained their approval to all works. Planning conditions stipulated a low allowable discharge for surface water from the site. Adept designed a surface water storage pond to attenuate flows during heavy rainfall periods with headwall structures set to provide both ecological enhancement and to ensure the service yard did not flood during the design storms. The project was completed on time and to budget.